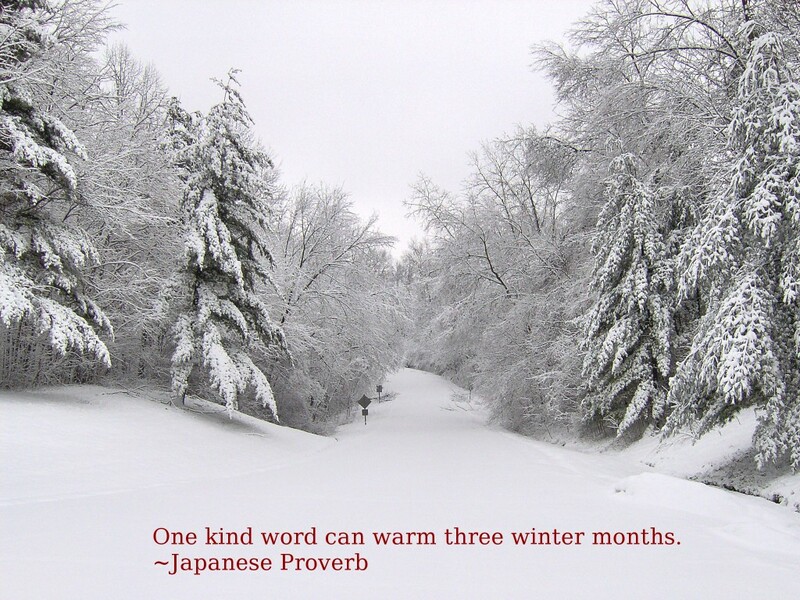 Burrrrrr that looks cold, but I love the Japanese Proverb. Beautiful picture! I imagine it to be so quiet there.